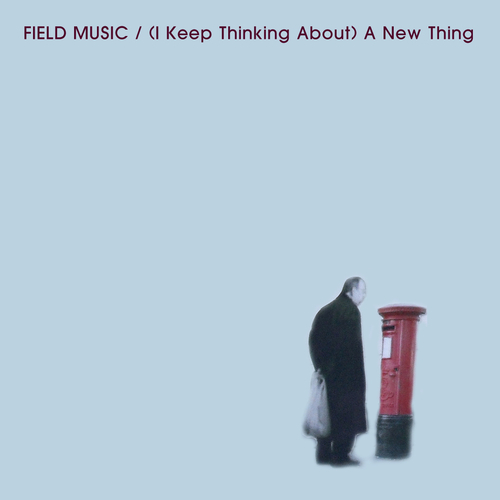 Field Music (a.k.a. Sunderland siblings Peter and David Brewis) are all set to release their fourth album, Plumb, through Memphis Industries on 13 Feb 2012. The album, recorded over the course of 2011 at their new studio on the banks of the river Wear in Sunderland, comprises 15 songs in a succinct 35 minutes. It largely abandons the 'classic' songwriting conventions embraced on their 2010 double album Measure and instead remodels the modular, fragmented style of the first two Field Music albums; only now shot through with the surreal abstractions of 20th century film music from Bernstein to Willy Wonka and with the off-beam funk and pristine synth-rock developed on the brothers' School of Language and The Week That Was albums. The release will be preceded by one of the record's highlights, (I Keep Thinking About) A New Thing, out on 19 December. These aac tracks have been encoded with the iTunes encoder at 192kbps, a higher quality than on offer from the iTunes music store. No DRM or copy protection is built in to the aacs.